Newly updated and now with 32W of equivalent power! 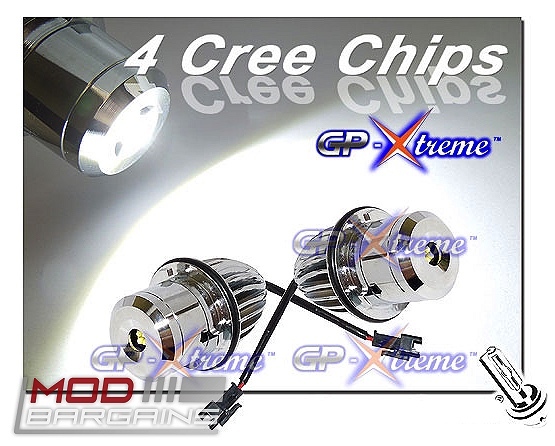 Ditch your ugly OEM halos with a set of 32W Cree LED Angel Eyes. See Below for Fitment Guide. Stand Out And Bee Seen Day or Night: 7000K super white LED color looks amazing compared to the ugly yellow haze of the OEM bulbs. 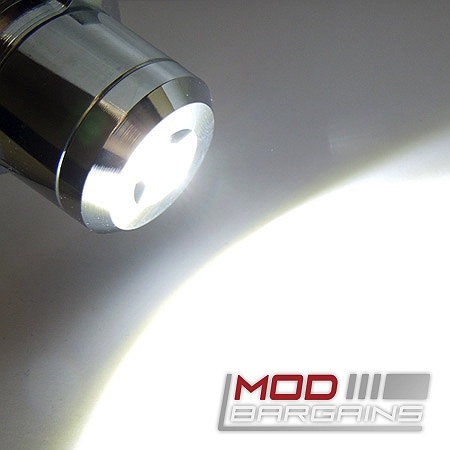 Featuring LEDs from CREE, these new 32W Angel Eyes LED bulbs are a direct replacements for the ugly dim yellow stock bulbs in your car. 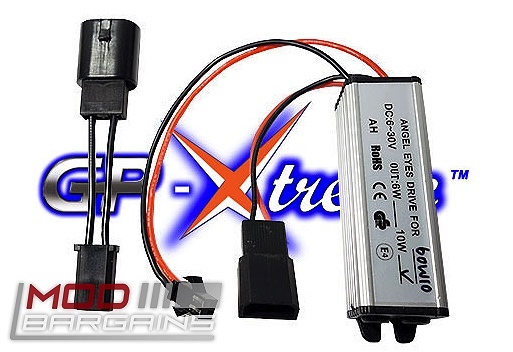 Plus, this kit includes error cancellers, so you wont have any codes or lights on your dash after proper installation.